With all the fall decorating going on I thought I would share this creative way to decorate a cake to share with your friends. Perfect for fall, Halloween, Thanksgiving and so much more. Mix the cake according to directions on the box. Pour the cake mix into ONE cupcake liner. Pour the rest of the cake mix into the bundt cake pan, coating the pan as directed on the box. Bake according to the directions on the box, making sure you don't overbake the cupcake. Mix up a small amount of frosting in one mixing bowl using green food coloring. Mix up the rest of the frosting in another mixing bowl using red and yellow food coloring to create orange. Frost the cake with the orange frosting. Frost the cupcake on the sides and bottom with the green frosting. Place the cupcake, bottom side up, on the top of the cake. Cut one marshmallow in half and place both pieces on a large graham cracker (2 stuck together). Put a candy melt on top of the marshmallows. Heat in the microwave for about 2-5 seconds, just enough to make the marshmallows puff up, but not get too hot. 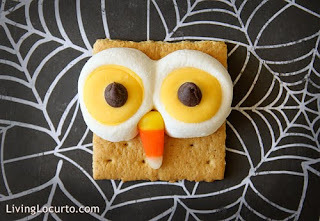 Take out of microwave and add a chocolate chip on the yellow candy melt and the candy corn beak while the marshmallows and candy are still warm. Everything should stick together nicely. Let cool and serve! You can make these the night before a party and everything is still very tasty. Yummy!!! Today, September 27 is national chocolate milk day. So we all know that chocolate milk comes from brown cows lol but to tell the truth it is fairly easy to make a glass of chocolate milk One more step and you come up wit the chocolate milk shake. Chocolate ice- cream, milk, spoon, a cup, sugar,blender,whip cream,some chocolate chip,a cherry. Step one: get a spoon a cup a blender. Step two: put your chocolate ice-cream in your blender and milk with sugar now blend it all together. Step three: when it is all blended in together put your chocolate milk shake in a clean cup. 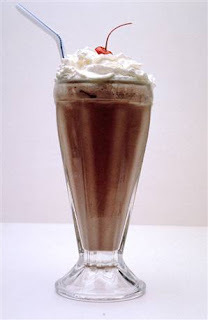 Put a little tiny sugar in if it needs it - then mix your chocolate milk shake altogether until the sugar is gone. Step four: put a lot of cream on top of the chocolate milk shake if you like and at last the chocolate chip on top and a cherry on top. Have the children trace their hands 2 times on the green construction paper. Next, have the children cut out their 4 handprints. 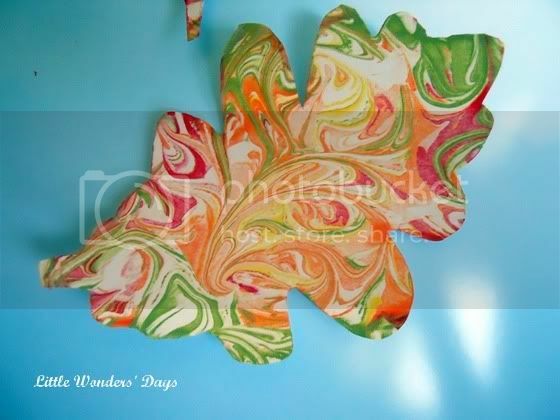 Then, have the children draw and cut out a tree trunk from brown construction paper. After that, have the children draw small circles on yellow, red and orange construction paper. You want them to draw about 20- 30 circles. Once done, have the children cut out all the circles. The circles will be the apples. Now, it’s time to assemble the Apple tree! Using glue, have the children paste the tree trunk onto blue construction paper. On top of of tree trunk, have the children glue on the 4 handprints. These will be the tree’s branches and leaves. Lastly, have the children glue the apples all over the tree’s branches and leaves. Hope you have lots of fun teaching your child or grandchild about Johnny Apple Seed. Today September 24, 2013 is National Voter Registration Day. Our family takes the privilege of voting very seriously. Are you a registered voter. While I do not do political post on my blog I will share that I feel that it is very important that every American use the right they have been given and register to vote. 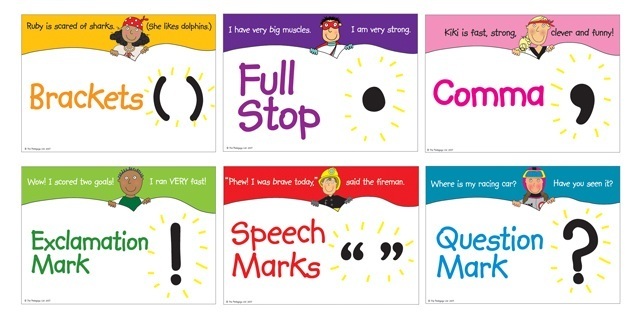 Punctuation is what makes speech and reading interesting. It adds depth to the various aspects of life. September 24th is the day to celebrate the marks such as commas and periods. This recent holiday was founded by Jeff Rubin in 2004 and celebrates every punctuation mark from the semicolon to the question mark. Here in Southern Illinois the beauty is one that attracts many. The thing that many do not think about is the fact that this beauty hides creatures that are more undesirable. Snakes love the cool rocks and when the weather begins to change the snakes begin to move. One section of a road here in southern Illinois near Union County is closed for a period of time for snakes to migrate. The snake road found in the Shawnee National Forest runs about 3 miles long and stays closed a period of 2 months. The snakes and amphibians who have enjoyed the summer swamp habitats and are now ready to return to their winter hibernation habitats in the bluff rocks. My friend recently ran into this little beauty in her own back yard. I am not sure how I would react if I had met this friend but I must say that the snake had better stay calm because I am afraid I would not have. I feel myself that this tasty snack of a snake would be better for me to run into rather than the dark slithery snake above. Line a cookie sheet with foil. Grease the foil and set aside. Dust a flat surface lightly with flour. Spread out the crescent dough — do not separate. Pinch together the seams so that you have 1 piece of dough. Roll out to make a large rectangle. Make sure the dough is not stuck to the surface at all. Brush the dough with the mustard, leaving a 1-inch border. Layer the meats down the center of the rectangle, leaving a 1-inch border on either end. You can feel free to use your favorite cold cuts. Top the meats with the cheese. Fold 1 side of the dough over the filling, lengthwise. Then, fold the other 1/2 over and press the seal the filling inside. Take 1 egg yolk, and beat lightly with a fork. Brush the egg yolk over the top of the dough. The yolk will act as the glue to hold. Fold the dough in 1/2 again lengthwise. Pinch the seam with your fingers to seal. Press the outside of the dough to make sure everything is sealed tight and to make an even thickness for the body of your snake. Taper 1 end of the dough to form a tail shape. Form the other end into a head shape. Beat the 2 remaining egg yolks together. Transfer to 3 separate small bowls. Add some food coloring to each bowl — whatever colors you like! Using a clean paintbrush, "paint" the snake with the egg yolk/food coloring mixture. Transfer the snake to the foil lined sheet tray. Form into an "s" shape so it looks like the snake is slithering. Insert 2 cloves into the head to look like nostrils and 2 stuffed olives for eyes. Create a mouth or tongue with the roasted red peppers. 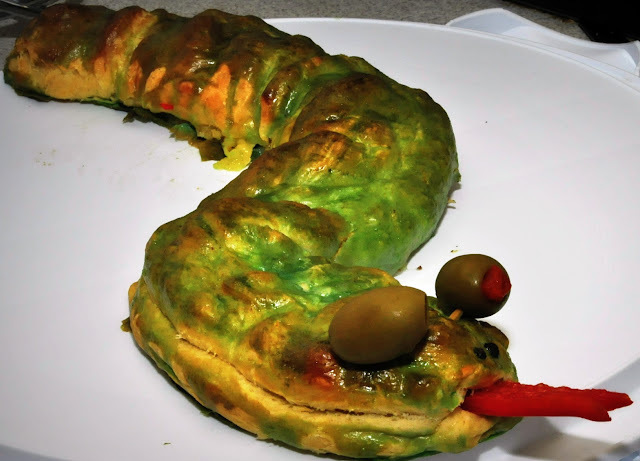 Bake the snake for 25 minutes, or until golden brown and cooked through. 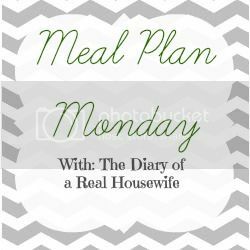 Prep Ahead Plan: Prepare recipe in a 9 X 13 baking dish the night before and leave it in the fridge until ready to bake. 1. Preheat oven to 350 degrees. Spray a 9 X 13 pan with cooking spray. 2. Rub the chicken breasts with the taco seasoning. 3. Pour a little salsa on the bottom of the pan and spread it around. Place the chicken in the pan and top with more salsa. (You can use as much or as little as you want). 4. Top with a few splashes of tabasco (if using) and then with the cheese. Bake for 40 minutes or longer for thicker chicken breasts! Serve over rice! 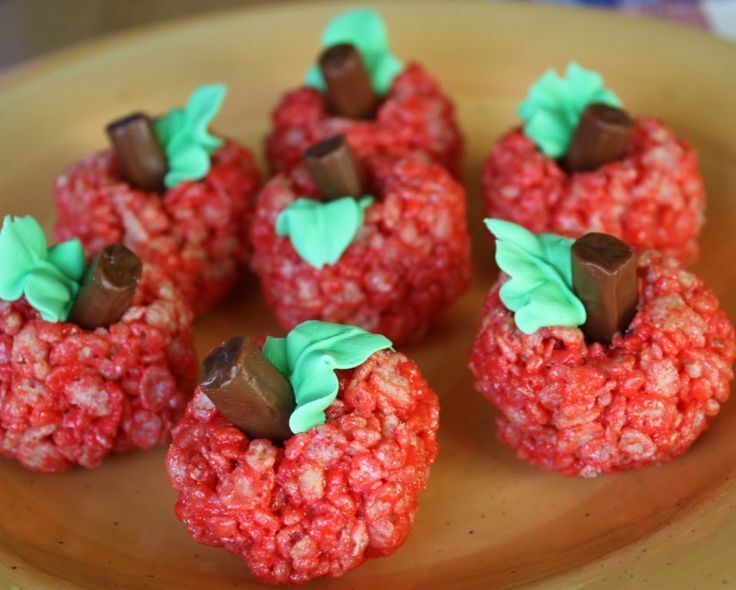 One thing on our fall to do list is to visit an apple orchard I think a few days before we go will make some of these up to help build the excitement. 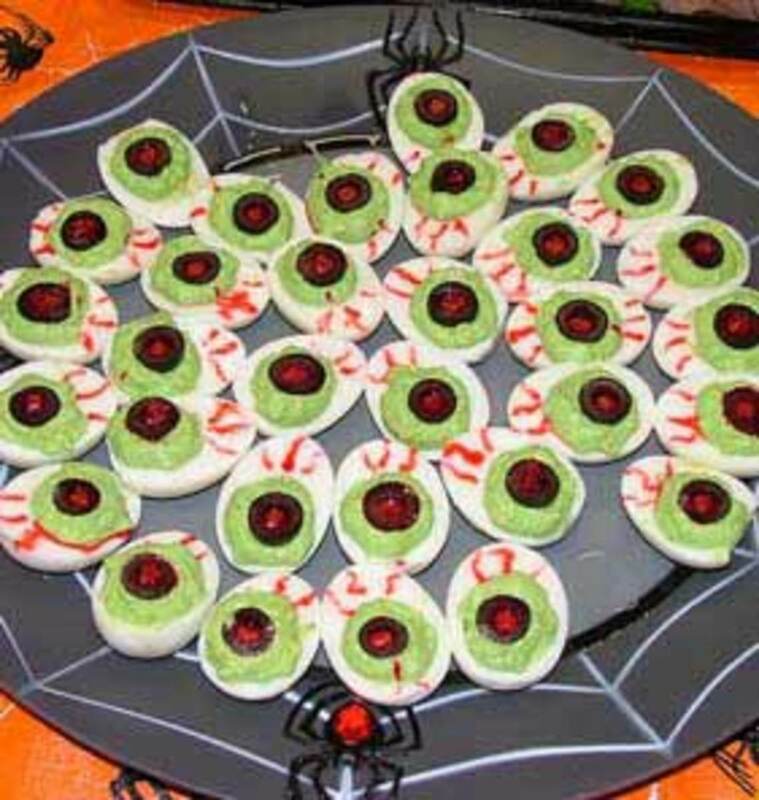 What a great treat and I think they look so cool. Step 1: Melt butter in a sauce pan over low heat. Add marshmallows and mix until melted. Step 2: Remove from heat and stir in Rice Krispies. Add 10 drops of red food coloring. Mix until ingredients are well combined. Step 3: Lightly spray an ice cream scoop with cooking spray and use it to scoop up Rice Krispies mixture. Place scoops on a piece of parchment paper. Tip: You can lightly spray your hands with cooking spray to form rounder, apple shaped balls. Step 4: Break pretzel sticks in half and stick pretzels into each “apple”. Step 5: Use a knife or kitchen scissors to cut leaves out of green fruit roll ups (adults only). Place leaves on top of each “apple”. I simply love the beauty of the fall leaves. The beautiful reds, yellows, oranges, browns all dancing as if to say I am falling in order to make way for the next season in line. I believe that the beauty in this world was given to us by our heavenly Father so that we can enjoy our lives. As Dolly Parton once sang it is Gods coloring book. The blog Little Wonders Days has a very creative way to help you and your little ones create beauty for the inside as well.